سواءً كنت مسافراً بغرض السياحة أو العمل, Mclaren Vale Motel and Apartments هو خيار عظيم للإقامة خلال زيارتك مكلارين فال. يسهل الوصول إلى هذا الفندق ذو 4 نجوم من المطار، فهو يبعد عنه مسافة 39 km.Km فقط. كما يمكن الوصول بسهولة إلى The Menz FruChocs Shop, McLaren Vale Wine and Food District, Tapestry Wines. 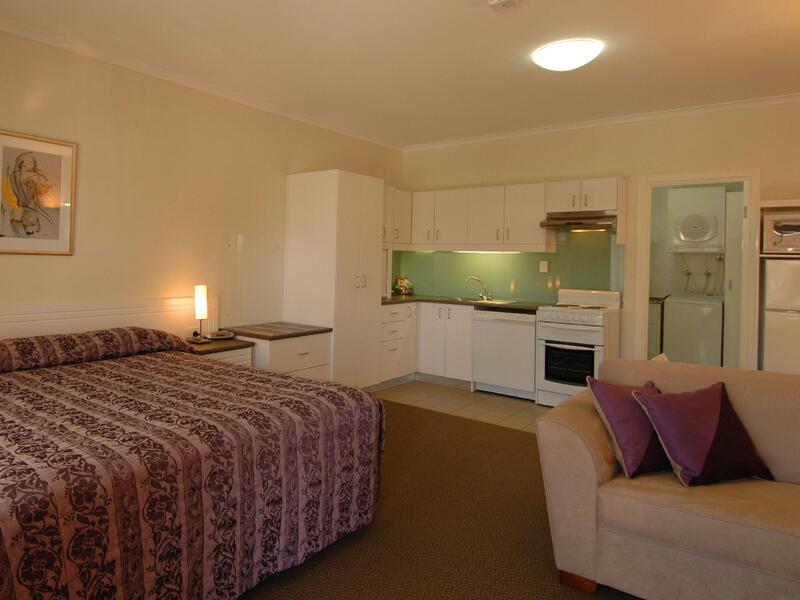 يعمل Mclaren Vale Motel and Apartments على ضمان إقامة مريحة لضيوفه من خلال خدماته الممتازة وحسن ضيافته. يمكن للنزلاء الاستمتاع بالميزات التالية: واي فاي مجاني في جميع الغرف, مرافق مخصصة لذوي الاحتياجات الخاصة, تخزين الأمتعة, واي فاي في المناطق العامة, صف السيارات أثناء إقامتهم في هذا المكان الرائع. يمكن للنزلاء الاختيار من ضمن مجموعة من الغرف المصممة بعناية لتعكس جواً من الراحة، والتي يتجاوز عددها 37. إن حمام سباحة خارجي, حديقة هو المكان الأمثل في الفندق للاسترخاء وتفريغ طاقتك بعد نهار طويل. إن كنت تتطلع إلى إقامة مريحة وهادئة في مكلارين فال، فستجد في Mclaren Vale Motel and Apartments بيتك الثاني. Staff were friendly, room super clean and big enough for us to have a cot in there and still room to move around. Such good value for money. If we are back in Maclaren Vale we wouldn’t hesitate to book here again! The staff are very friendly and accomodating. Location in the main town is excellent. King bed was super comfy and executive room was spacious. Easy parking and access. 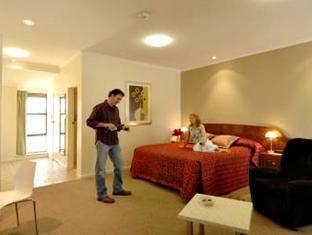 A really lovely, spacious, comfortable and modernised room. Loved the separate toilet and shower rooms. A great location to explore the McLaren Vale wine district and beautiful Willunga. We wanted comfortable overnight accomodation and space for three adult people and found that the facilities suited everyone perfectly and we will recommend the venue to our friends. Clean and comfy - perfect! Value and size of room was great. Staff were so friendly and was perfect location for us. Upon arrival, was greeted by a very friendly front desk and provided with some details. Nice, clean and cool room, air-con was on upon arrival thank goodness, as it was incredibly warm. Even though it's located at the beginning of the main road of McLaren Vale, you wouldn't notice as it's very quiet and you don't hear the traffic. We had access to a spa bath in our room, it was in working order, clean and wonderful! Thank you for an excellent night for our anniversary. Recommended and will be returning when we stay again. We loved our stay. 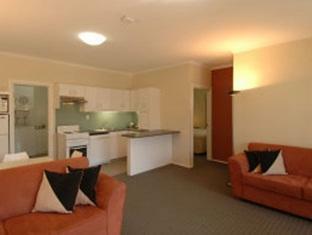 The 2 bedroom was plenty big for 4 adults and very clean. Location was nice and close to the wineries which made for a fun stay. We would stay again. Pleasant stay, staff were nice. Very nice stay even if it was Winter. Large room, plenty of beds. All great. Great area to tour around. 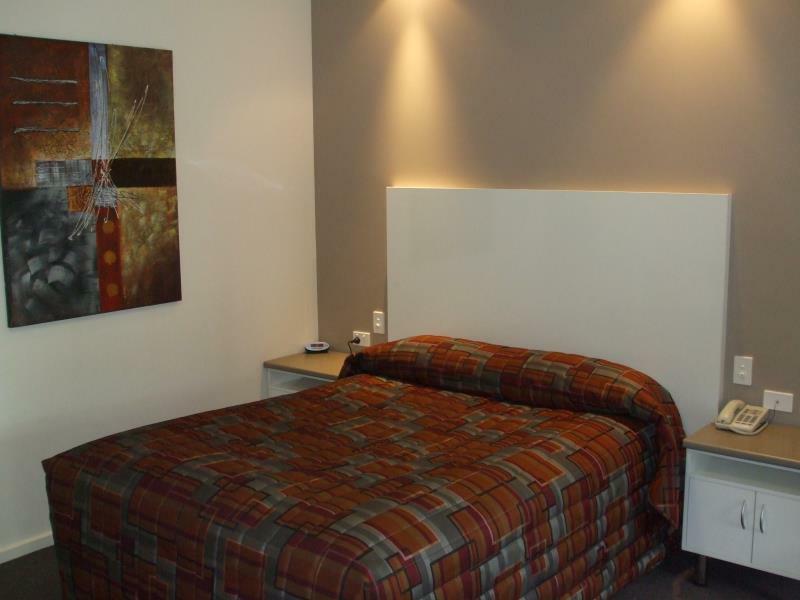 Nice clean rooms with good facilities walking distance to main street and restaurants/pub etc. Good spot for sea and vines or a nice little getaway! We went to Mclarenvale to do winery tours and were very pleased with the location of the motel in relation to our pick up point at the visitor information centre. 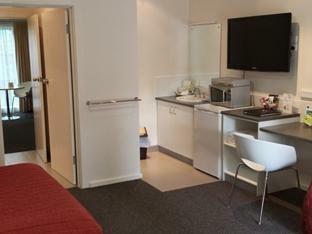 Really liked the spacious room, very modern and well equipped with fridge, microwave, hairdryer, iron and board. Very clean. Just right for us. We will stay here again, and I will recommend it.